I often hear people say that Disney World’s Animal Kingdom is JUST a half day park, but my family and I think otherwise. 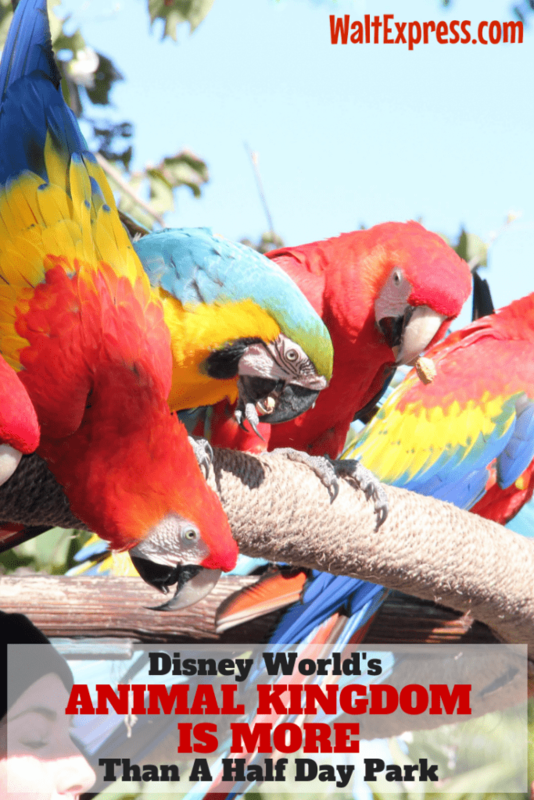 Check out my reasons Why Animal Kingdom Is MORE Than Just A Half Day Park and see if you agree! 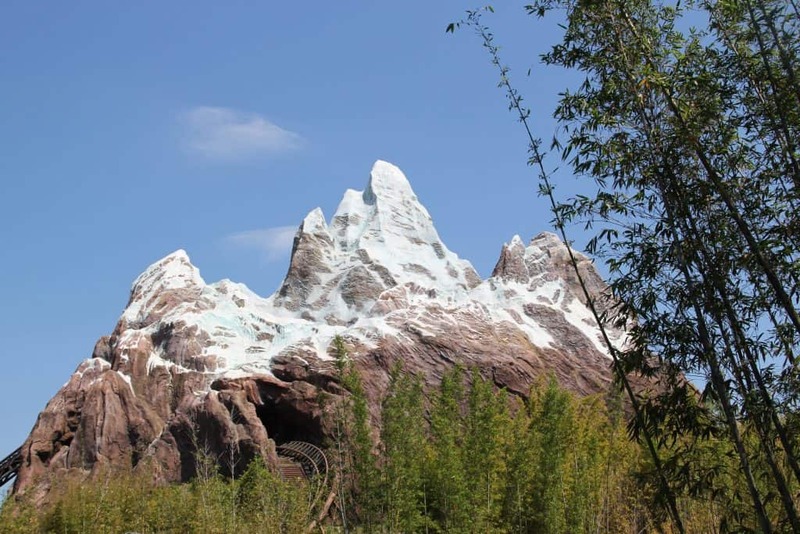 Animal Kingdom has been considered a half-day park for quite some time. You are truly missing out if you think the same way. Now that Pandora has opened, you may possibly need two days for the complete Animal Kingdom experience! 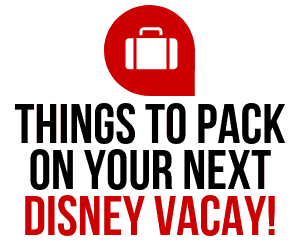 Let’s get right to why we think Animal Kingdom is more that just a half day park! The main attraction for the park is, of course, the animals. 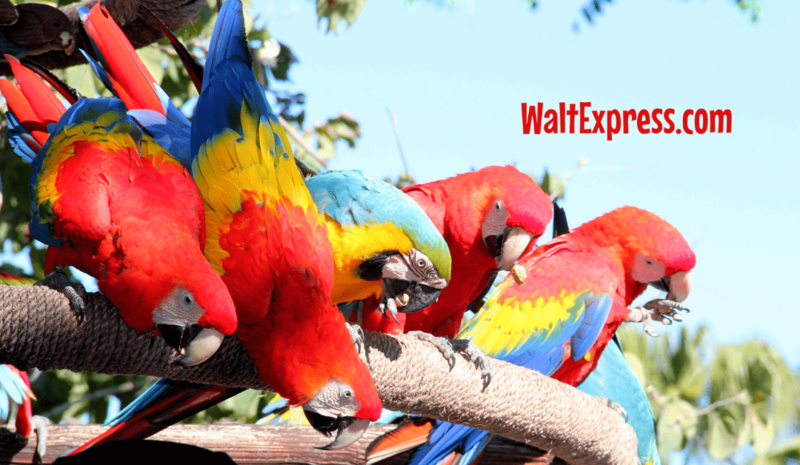 One of the most popular rides and the best way to see some of those amazing creatures is the Kilimanjaro Safari Ride. You and your fellow passengers will be taken on a trek through the Savannah’s of Africa in an open-air vehicle which is driven by a knowledgeable tour guide. 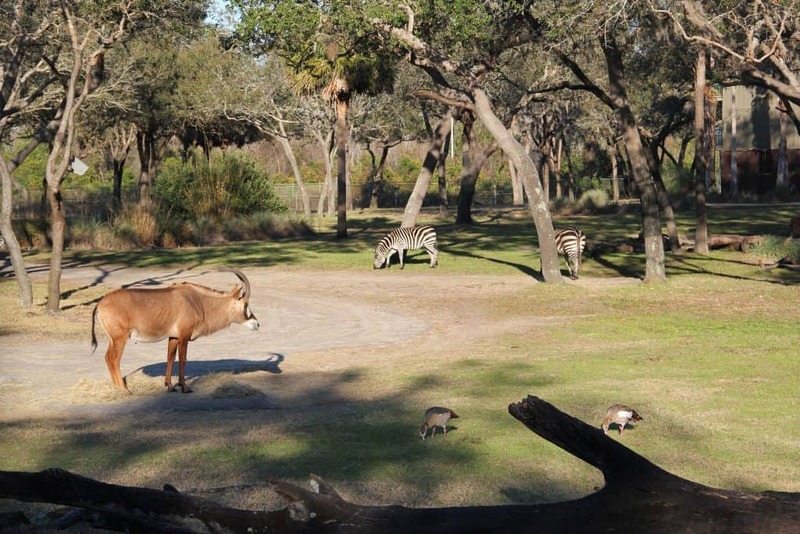 As you travel across the hundreds of acres, your guide will point out all the animals that roam throughout the area and maybe even teach you a little something along the way. 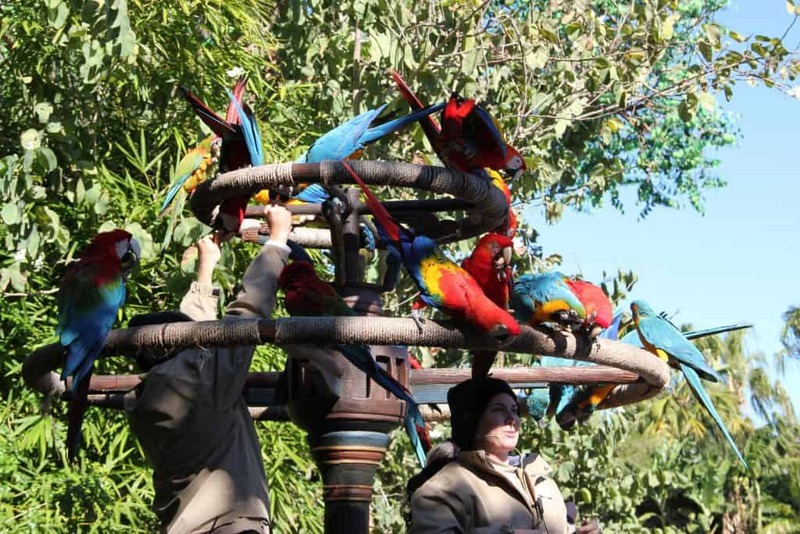 I would recommend the Safari ride either first thing in the morning or later in the evening because that is when the animals are most likely to be out and active. This new attraction is STILL extremely popular. In fact, there is usually over a 2 hour wait and fast passes go very quick! The forbidden mountain is calling…are you up for the challenge? Dinosaur fans in your traveling party? Be prepared to stay in Dinoland at least for a few hours. The kids do not like to stop when they are digging for fossils! Hey, it makes a great resting spot for tired moms and dads, too! 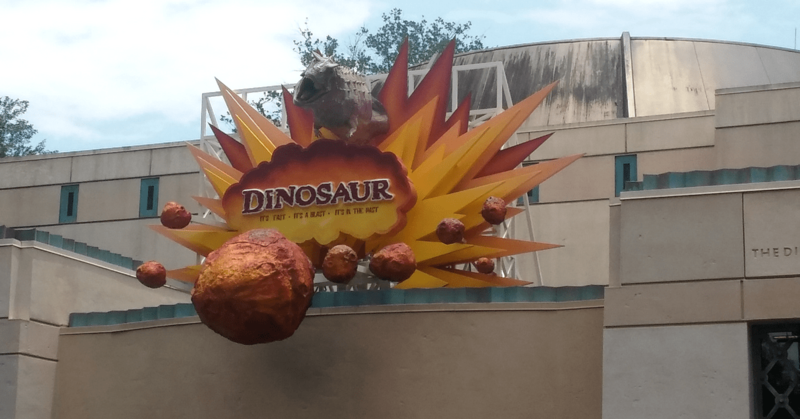 And for the “not so faint at heart” Dino fan, you will find Dinosaur, the attraction! Be sure to check the height requirements. Some of the rides and attractions in this park will have one! Of course, Animal Kingdom is not just animals. It’s also a great place to submerge yourself in the atmospheres of Africa and Asia. We thoroughly enjoy taking in ALL of the culture here. Throughout the day, you can see and hear some amazing, authentic shows in both areas of the park. We especially like the Tam Tam drummers of Harambe. You can even get in on the action and learn some cultural dances yourself! 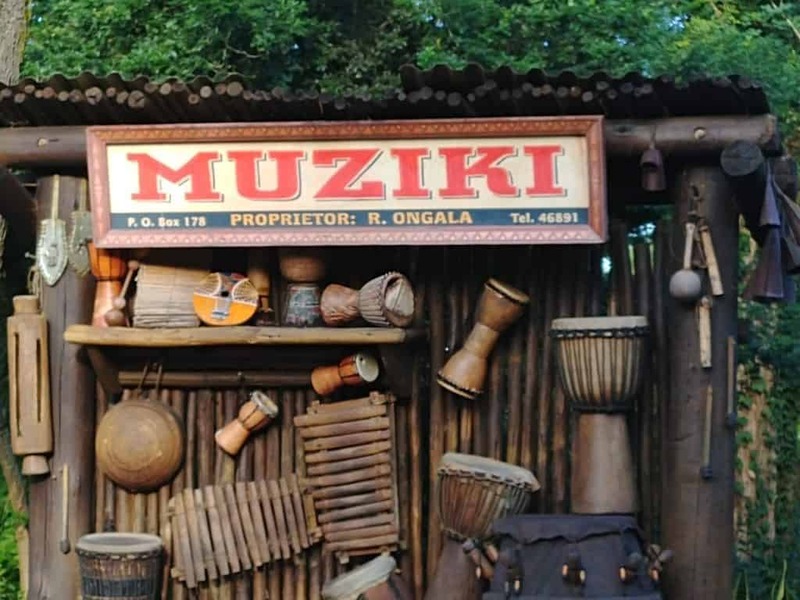 Our favorite is Muziki! If you are looking for a great show, there are currently two shows with a third one on the way! The Festival of The Lion King is very popular for obvious reasons so you might consider using one of your Fast Pass options on this. 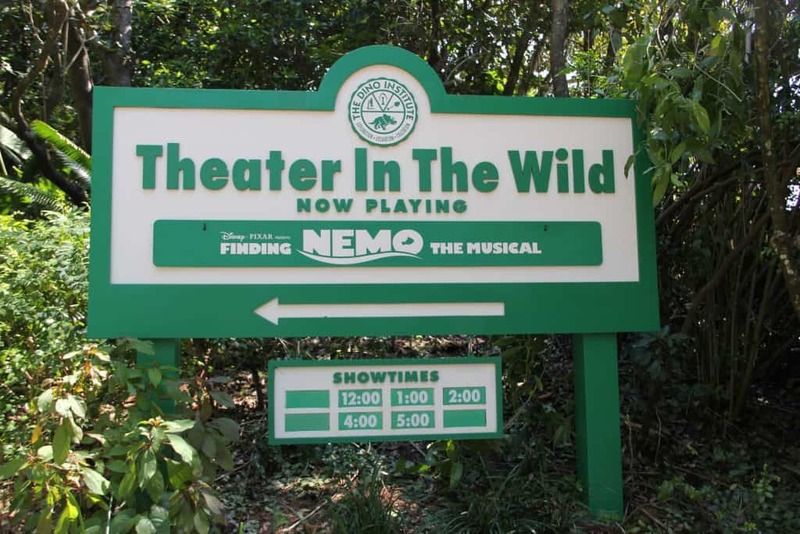 The other show that my kids love is Finding Nemo, the Musical. It is located in Dinoland U.S.A. Check out NEW IN ANIMAL KINGDOM at the bottom of this blog for details of the third show that is coming very soon! One of my family’s favorite things to do is EAT! 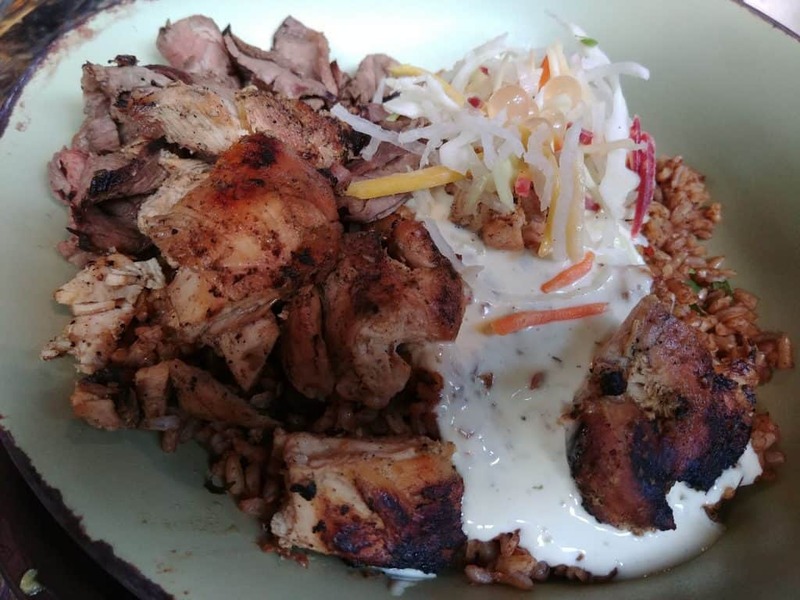 Animal Kingdom is home to some pretty amazing restaurants such as: TUSKER HOUSE, The SATU’LI CANTEEN and FLAME TREE BBQ! 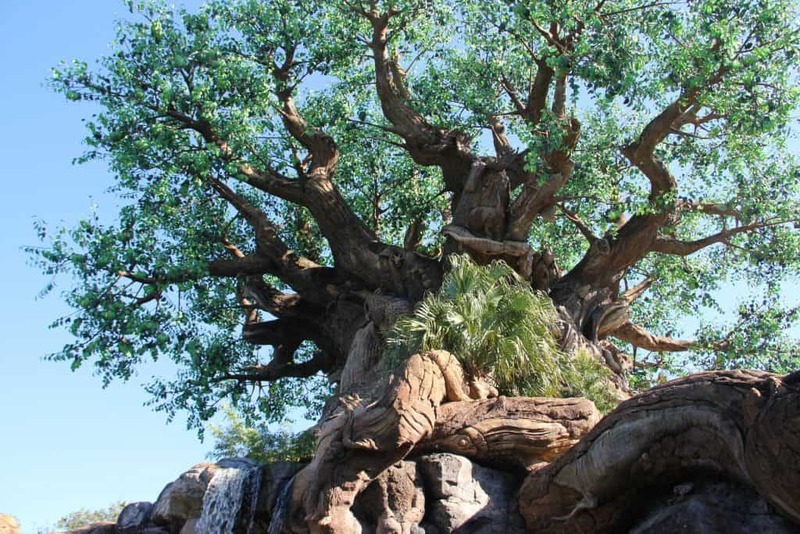 For a great list of snacks in Animal Kingdom, check out: TOP 5 SNACKS IN ANIMAL KINGDOM! 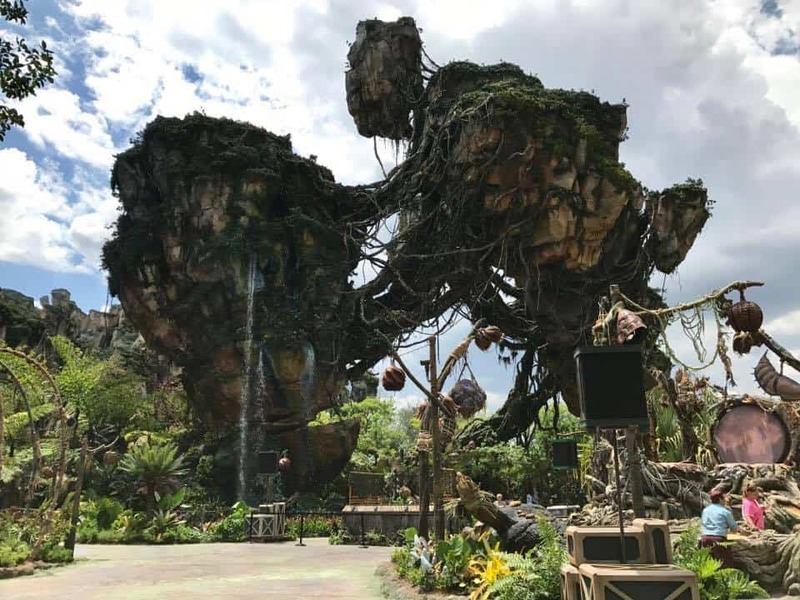 Opening last year, is Animal Kingdom’s newest land, PANDORA! You will be completely immersed in the World of Avatar. A brand new show opened on April 22, 2018: UP! A GREAT BIRD ADVENTURE! Each park has great characters all around. Animal Kingdom is home to some pretty “rare” characters and some that you will ONLY find in Animal Kingdom. 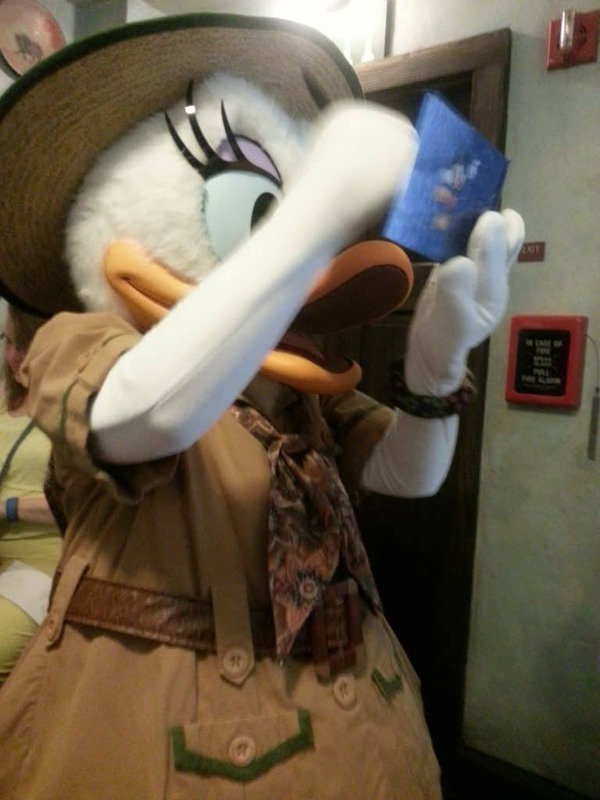 For example, the only place you will find Safari Mickey and friends is at the delicious Tusker House restaurant! In the past, Animal Kingdom closed it’s doors fairly early. That is not the case anymore. Animal Kingdom has joined in with the other parks offering some nighttime fun! Rivers of Light is now a part of this parks nighttime show! I hope all of you consider taking advantage of ALL Animal Kingdom has to offer. 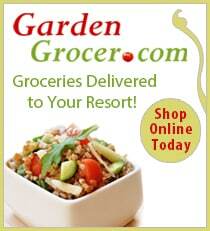 It truly IS a wonderful place to spend a full day, or possibly even two days. 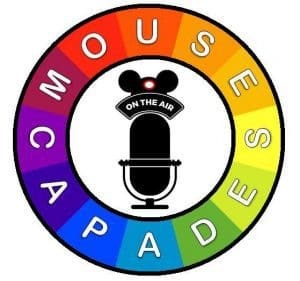 Looking for more Disney fun? 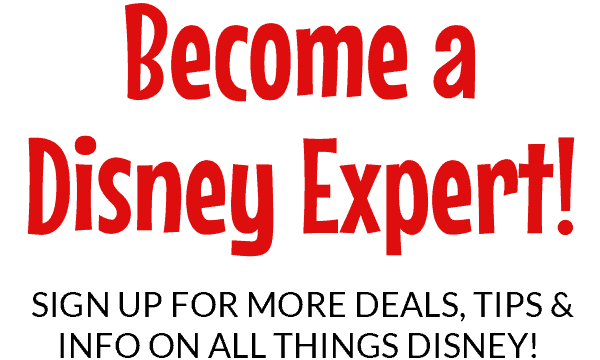 We have a fabulous Facebook group, DISNEY EXPRESS LANE, that offers tons of Disney information and fun! !